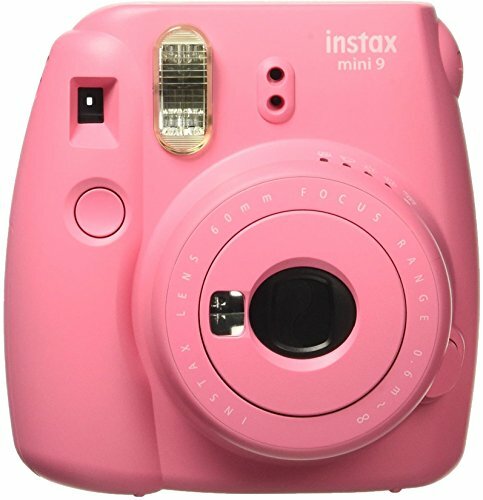 #10 Best gifts for teenage girls under $100 in 2019. Whether you are shopping for daughters, granddaughters, nieces, cousins or friends – here’s the best gifts for teenage girls under $100. Teenagers aren’t exactly the easiest people to buy gifts for, everyone knows that. Picking out a gift for a teenage girl is not an easy thing to do. But lucky for you, we’ve rounded up some of the best gifts for teenage girls under $100 for you to choose from. It can be difficult to find the perfect gift for a teenage girl, but that’s why I bring you 10 incredible options under $100 for you to consider. This Mood Light Bluetooth Speaker can be the perfect present for a teenage girl who doesn’t only love music, but fun decorations for her bedroom. 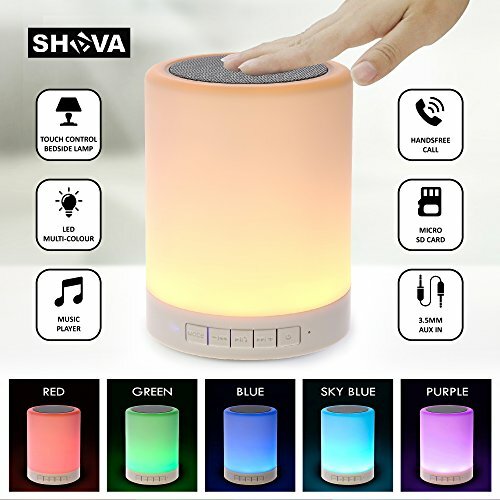 This all-in-one Bluetooth speaker features a touch control LED mood lamp that changes colors, a wireless music player, and a hands-free speakerphone. This doesn’t only function as a speaker, but also as a lovely table lamp with three levels of brightness and lights that change into five different colors with the beat of her favorite songs. The battery life lasts up to 10 hours and it’s overall the perfect gift for a teen! Speaking of decorations for her bedroom, string lights are super popular for this purpose and they look incredible. 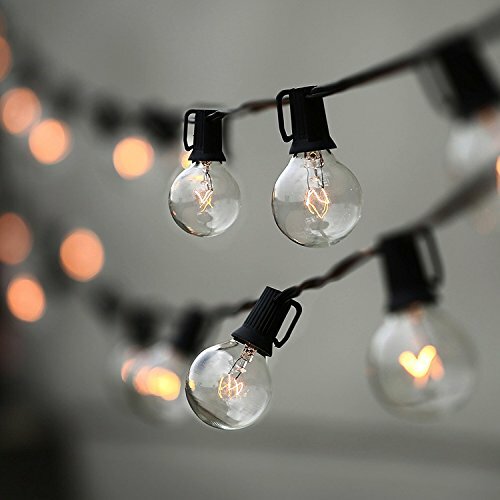 But if you want to give her something unique, these small Bulb String Lights are definitely the right choice. These string lights are 25 feet long and they feature 25 clear G40 bulbs that are end to end connectable. This means that she will be able to attach up to three strands of string lights if the area she wants to cover is quite large. These lovely bulb string lights will make for a great decoration and they will create an amazing ambiance in her room. 25 COLORS FOR YOU There are 25 colors for you to choose from and design your best nail art with. LONG LASTING It will stay longer if you apply it correctly and gives better shinning effect. Teenage girls love to change their nail polish color every 2 days, so getting her this 25 color nail polish set is a great idea. This assortment of colors will make a great gift because she’ll have many different options to play with. The nail polishes on this set are long lasting, they provide a shiny effect with a glossy finish, and they’re overall high-quality products. This Nail Polish Set is ideal for a gift and she will be super excited to try all these wonderful, vibrant colors. If you want to make your nail polish gift set complete, this Nail Art Tools and Decorations Set is the answer. 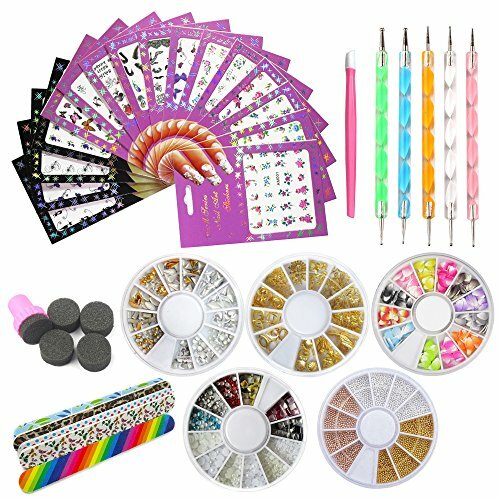 The set includes 16 pieces of nail decals, all with different designs, 5 pieces of nail decoration stones, all with different shapes, 5 pieces of nail dotting pens, 5 nail file sticks, and a set of nail stamping sponge. It also includes 5 wheels of nail decoration rhinestones with different styles and colors. Overall, this nail art tools and decorations set provides everything she needs to try different designs on her nails and perfect her nail art style. If she’s the one person in the family and in her group of friends who’s always documenting everything at parties, family get-togethers, barbecues, and any other event, it can be a great idea to get her this adorable mini Polaroid camera. This Mini Polaroid Camera features a new selfie mirror, constant firing flash, a new macro lens adapter for close-ups, automatic exposure measurement, and more. It functions with 2 AA batteries and it will print her pictures instantly. Polaroid pictures will never get old because there’s something wonderful about taking a picture and being able to hold it in your hand instantly, so it might be a good idea to introduce your teen to this camera. 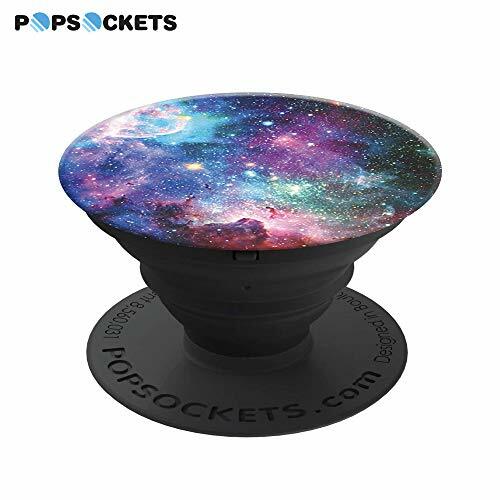 PopSockets are great and your teen girl can definitely use a new one! PopSockets offer a secure grip not just so she can get a better handle of her phone, but also to allow her to take better, more stable pictures, and they even offer some protection from phone drops. It also functions as a stand so she can watch videos on the spot. As you know by know, PopSockets are available in many different designs and colors, so you can choose the one she’ll like the most. If she loves to experiment with her makeup and always try new color combinations, this 120 colors eye shadow palette can be the perfect gift for her. This palette includes matter and shimmer colors so she can let her imagination fly and they’re also highly pigmented eye shadows. 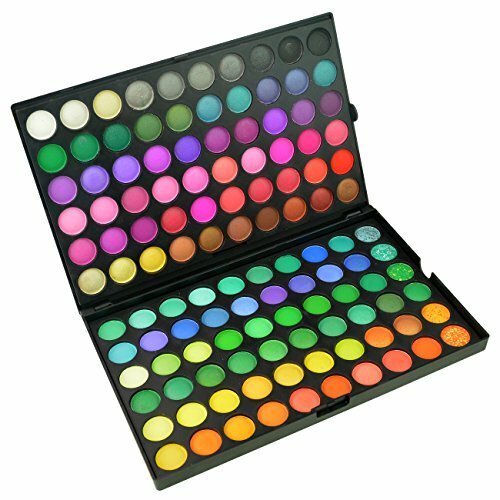 This Eyeshadow Palette is made with high-quality pigments and it’s suitable for all types of skin. It’s also easy to store and portable, so she’ll be able to take it with her wherever she goes. If you want to make your eye shadow palette gift better, this makeup brush set will help you do that. This makeup brush set includes 32 pieces, which means she’ll have all the brushes she needs, including blush, blending, contouring, highlighting, shading, concealer, eyebrow, eye shadow brushes, and more. The brushes are high-quality and they provide a smooth application of product all around. They’re silky soft, and they come with a travel makeup pouch that makes them portable and easy to store. Felt letter boards make for great decorations not just because they look good, but because she’ll be able to write herself encouraging and inspirational quotes every day. This Felt Letter Board is handmade and high-quality, and it’s made with a warm oak frame and soft felt that’s available in 16 different colors. 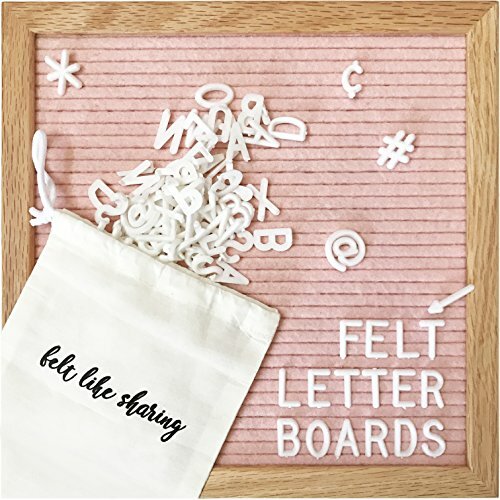 This felt letter board includes a 300-piece character set of white letters that will allow her to write any message she wants. This is a wonderful gift for a teen girl to express herself and have a unique decorating piece to personalize her space. 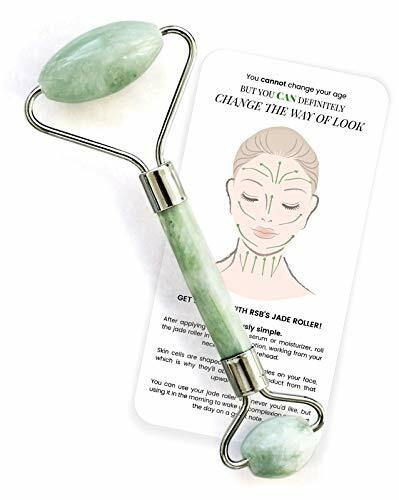 Skin care is important at any age, so if she takes care of herself already, a jade roller can be a great gift. It will help her reduce puffiness under her eyes from late-night study sessions, and it will promote better skin health as well. This Jade Roller is made of 100% real, natural jade, and she will be able to use it on her face, neck, arms, legs, and even her back. This is a great massaging tool and it will make for a great gift. Any of the products on this list will make for a great gift for every teenage girl, and she will be super happy with any of them! Last updated on February 24, 2019 .